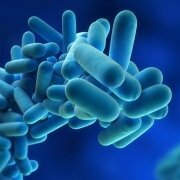 Legionellosis is the collective term for diseases caused by Legionella bacteria, and although we mainly talk about the most serious, Legionnaires’ disease, this is just one of the infections which can be caused by this bacteria. One of the other more significant diseases it can cause is called Pontiac fever. Both diseases affect the lungs, although Pontiac fever is less serious and is diagnosed and treated in differently. One of the classic signs associated with Legionnaires’ disease is a serious lung infection. Lung infections of this nature, which are similar to pneumonia, are usually diagnosed by X-ray. Once a patient has been confirmed to be suffering with a lung infection, further tests are carried out to establish the type of bacteria which is causing the infection. Sometimes, a urine test is sufficient to identify Legionnaires’ disease. More commonly however, the patient will give a sample of sputum (phlegm) which will be analysed in the laboratory and this is considered in conjunction with the results of the urine tests. Doctors will also consider other factors when trying to establish a Legionnaires’ disease diagnosis. People who are over the age of 45, who have underlying health conditions or are heavy smokers are more likely to develop the disease than the population at large. Within a hospital environment, patients with underlying health issues, those with a compromised immune system including cancer patients, and people who have had an organ transplant are more susceptible to Legionnaires’ due to the anti-rejection drugs they are taking. Patients who have recently returned from a cruise, or other type of overseas holiday are also at higher risk, given that the bacteria can thrive in poorly managed water systems including showers, spa pools and air conditioning systems. Finally, if there have been other cases of the disease locally, then this may also lead to a more obvious diagnosis. Although it is caused by the same bacteria, Pontiac fever doesn’t cause the serious lung infection associated with Legionnaires’ disease. It is a milder type of infection, and can often affect younger, healthier people. Scientists still don’t understand why some people develop Pontiac fever, and others go on to develop the more serious Legionnaires’ disease. Pontiac fever is diagnosed by analysing a sample of urine, blood or both. Usually, doctors will look for Pontiac fever as an explanation of illness when other more serious cases of Legionnaires’ have been diagnosed locally. Usually, people with Pontiac fever get better without treatment. However, if symptoms are severe, antibiotics might be prescribed to aid recovery. Unlike Pontiac fever, doctors can’t adopt a “wait and watch” approach with the much more serious condition of Legionnaires’ disease. Legionnaires’ has a mortality rate of around 10%. This figure is much higher for people who have underlying health issues, are already in hospital or a care home when they contract the disease. People who are known to be suffering from Legionnaires’ disease will need to be treated in hospital. Many will have to be treated in an intensive-care unit because of the serious nature of the condition. Currently, the main treatment for Legionnaires’ disease is the use of antibiotics, which are given intravenously through a cannula in the back of the patient’s hand. 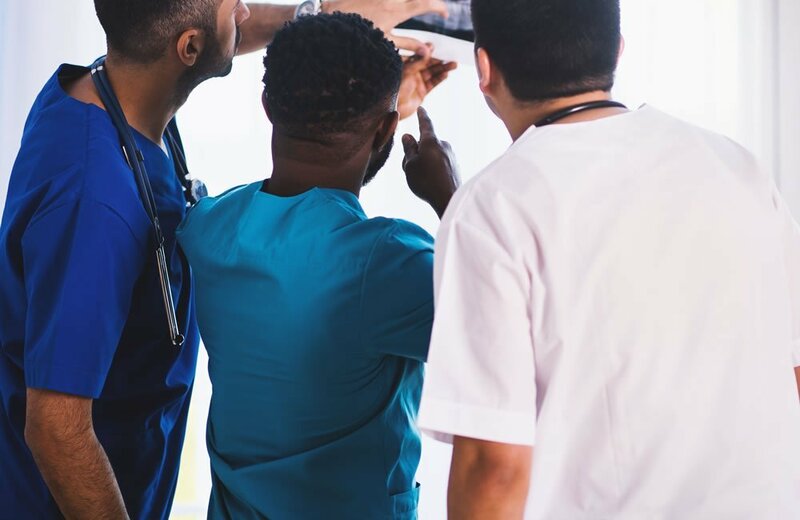 As Legionnaires’ disease is potentially so serious, doctors will usually start treatment with antibiotics used for pneumonia and chest infections while waiting for the laboratory to confirm the diagnosis. Each course of antibiotics lasts between 1 and 3 weeks, depending on the severity of the infection. If patients are having difficulty breathing, they may receive additional oxygen through a mask to help their lungs. Some particularly ill patients might require to be ventilated artificially for a period. Many people who have recovered from Legionnaires’ disease continue to suffer symptoms for many months or even years. Common lingering symptoms include fatigue and neurological problems. Can Legionnaires’ disease be prevented? From an individual perspective, there isn’t much that can be done to prevent people contracting Legionnaires’ disease. It’s a public health issue, and one which we rely on other people to control on our behalf. In the UK, the Health and Safety Executive (HSE) takes a lead on controlling the risks from Legionella bacteria and Legionnaires’ disease in the workplace. 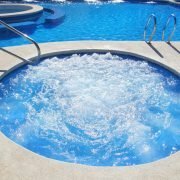 Legionella is mainly associated with domestic water systems (taps and showers), cooling towers, evaporative condensers, spa pools and hot tubs, air conditioning and dry/wet cooling systems. Any business operating this type of water system, including residential landlords, has certain obligations under health and safety law to protect their employees and others from harm. In the UK businesses simply cannot ignore the risk of Legionnaires’ disease. Legislation, including the Health and Safety at Work etc Act 1974 sets out the legal obligations of businesses and landlords to protect their employees and others. 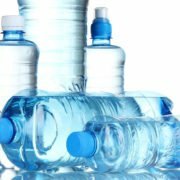 The Health and Safety Executives Approved Code of Practice ACOP L8 further clarifies what is required to control the risks from Legionella bacteria. 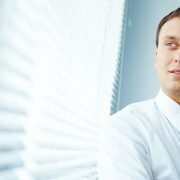 There are four main things which an employer has to do if they are to meet their legal obligations in this area. Performing a legionella risk assessment is about auditing your premises and its water systems with the aim of identifying risk areas for Legionella bacteria. In order to do this properly, you need to understand where and how the bacteria grows and spreads. If you haven’t the expertise internally to do this, then you might choose to get a specialist company such as Water Treatment Services to carry out the legionella risk assessment instead. How water is recirculated around the system or stored. If there are conditions which might allow bacteria to grow. Sources of nutrients like sludge, biofilm or organic matter. Whether water droplets are produced and dispersed in to the atmosphere. The susceptibility of employees and others. This step naturally follows on from the assessment of risk stage – you can’t manage a risk if you haven’t identified what it is. Employers are legally obliged to appoint someone as a responsible person who takes overall charge of matters relating to legionella management and the control of Legionnaires’ disease. The responsible person should be someone senior, and who has the knowledge, experience and competence needed to do the job properly. Some businesses have more than one legionella responsible person, especially if the business operates several shifts or extends across several sites. If this is the case, there needs to be a process for sharing information and knowledge between them. If you choose to outsource the responsibility for the control of legionella to a contractor, you should also check their levels of expertise and competence to do the job properly. Employers have a great degree of flexibility in how they manage risks, and the methods they use will depend on the individual water system design. 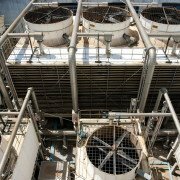 Sometimes, the best way of preventing legionella risk is by removing whatever is causing that risk, for example by swapping a wet cooling tower for a different air-cooled system which doesn’t cause a water spray. In most cases though, prevention is very difficult and the objective is about controlling risks in existing water systems. All businesses need to have a written legionella plan or a written scheme of control, setting out the risk assessment, who is responsible for monitoring and what control methods will be used. The frequency of testing will depend on a range of factors, and this will be identified in the first stage of the process, the legionella risk assessment. In the UK, health and safety law states that only businesses with 5 or more employees need to keep formal written records, but it’s usually advised that all businesses do so. Records of testing and maintenance should be kept for at least two years. They can be paper records or on computer. 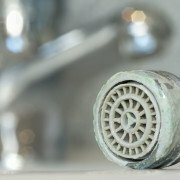 The Health and Safety Executive, or Care Quality Commission (for care homes) will expect to see comprehensive records in the event of an outbreak of Legionnaires’ disease, and you should be able to prove that you have been taking reasonably practicable precautions to minimise the risks of an outbreak occurring. Water Treatment Services offer a range of legionella and water safety risk management solutions to support businesses and those responsible for the safety of engineered water systems in the workplace. Our water safety experts can help you manage your water systems, maintain regulatory compliance and so keep people safe. With offices in London serving the South and South East England, Manchester (North West), Birmingham (Midlands), Bristol (South East England and Wales), Leeds (North and North East) and Glasgow (Scotland), supported by regional teams of specially trained technicians and engineers we can offer specialist legionella risk assessments, training, water testing and other risk management solutions to businesses throughout the UK and Internationally. Contact us today to learn how our expert water safety solutions can help you.